Christianity is not about rules or ceremonies. It’s all about Christ. If we want to know what God is like, we must look at Jesus. Mark’s Gospel says that Jesus had power over nature, over sickness, over demons and over death. So just who is Jesus? Why did Jesus come? What was his mission? See how Jesus is the only one who can deal with the biggest problem we all face. Jesus knew he was going to die. It wasn’t an accident. But why? And what’s your reaction? If Jesus didn’t rise from the dead, the case for Christianity collapses. So let’s look at the evidence together. Grace is at the heart of the Christian faith. Are you trusting in yourself or in Jesus to be right with God? What does it look like to live as a Christian? How do you take your first steps? And how do you keep going? 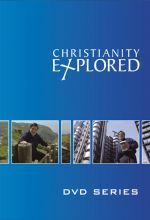 Christianity Explored is a ten-week course that introduces people to Christianity using the Gospel of Mark as its basis. 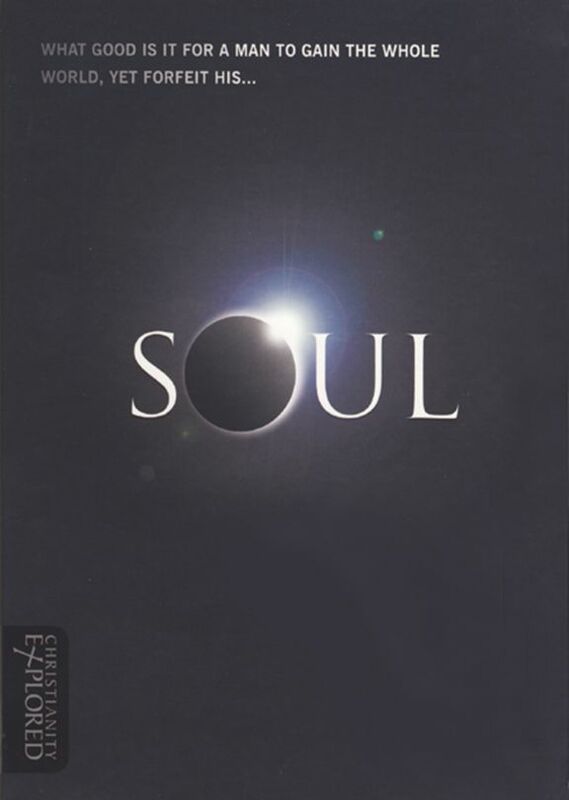 Written by Rico Tice and Barry Cooper and originally run as a course at All Souls Church, Langham Place in London -- where it is still in use -- this widely-used course aims to introduce people to Jesus as they read the gospel of Mark -- who he is, why he came and what it means to follow him.